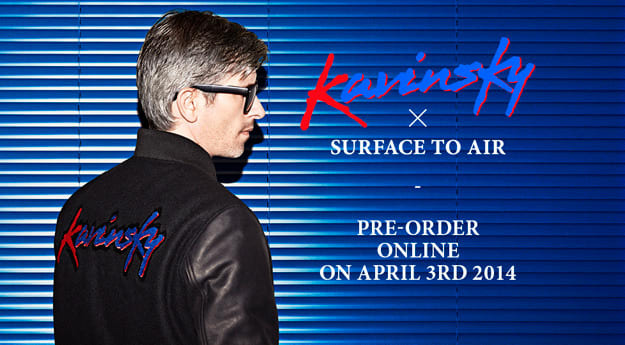 We asked Santa a few days before Christmas if he&apos;d sort us out with this Kavinsky x Surface To Air varsity jacket. Sadly, that fat reindeer owner didn&apos;t hook us up at all. Don&apos;t fret, androids: Surface To Air has sorted out pre-orders for the jacket, which costs $895. Head over to their store to place your order. Or just envy your homies who have the $900 to spare.